The '80s were a golden decade for talent shows. 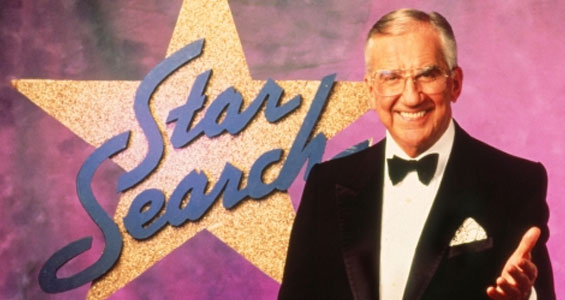 Shows like Star Search, New Faces, and Search for a Star gave us some highly entertaining moments and, in some cases, actual stars. 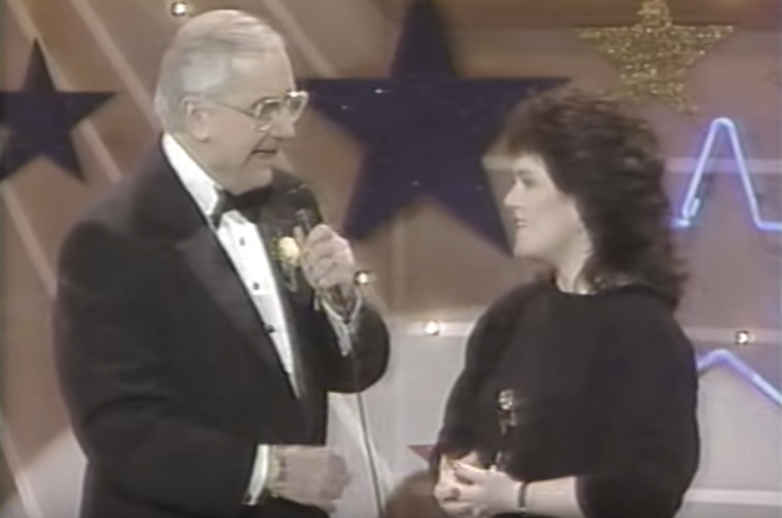 Comedians like Sinbad, Rosie O'Donnell, Steve Mittleman and Joe Yannetty as well as vocalists like Tiffany, Aaliyah, and Alanis Morrisette all had their moment in the spotlight on Star Search before going on to make it big in the mainstream. The '90s saw a dip in the number of talent shows on TV, but by the '00s they were back with a vengeance. Today, as it was in the '80s, talent shows are primetime viewing and are still managing to produce a new generations of stars. With the '80s and the '00s essentially vying for supremacy in the talent show stakes, we've decided to square them off in the virtual ring. Looking at some of the top shows from each era and how much of an impact they had on popular culture, we're hoping to find out which decade was the real golden era for TV talent shows. The age of a TV show is a great indicator as to how popular it was. Not only does a long run on a major network mean the show has the approval of the masses, but it means TV execs like it. Ratings will always be the main reason for a show to stay on the air, but if it doesn't strike the right chord with the people in charge then it's always at risk to be pulled. 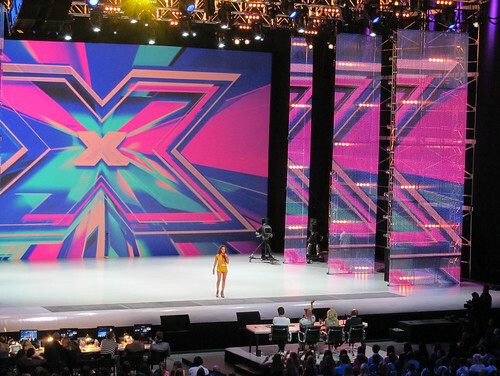 Comparing one of the UK's original talent shows, New Faces to the modern The X Factor, the latter has the edge as it has been on the air for 12 seasons. Not only that, but the show has attracted more than seven million viewers in the past and, despite a decline in recent years, there are still more than six million tuning in. In contrast, New Faces ran for nine seasons between 1973-78 and again in 1986-88 and saw the likes of comedian Lenny Henry grace the stage. While historical viewing figures are hard to come by, The X Factor is one of the most watched talent shows of all time, which means there's little chance New Faces was a bigger viewing hit back in the '80s. Back in the eighties there wasn't much scope to expand the reach of a talent show. A commemorative poster, a mug and maybe a t-shirt was about the best you were going to get and this was only available for the most popular shows. Today, however, things are a little different. If we take a show like The X Factor, not only can you buy a kitsch t-shirt, but you can download the official voting app and even play a musically themed slot game. Across the iGaming industry, pop culture often forms the basis of the top games. For example, across many of the leading platforms, you can play Marvel-themed slots such as the Incredible Hulk and Iron Man. Similarly, you can find a numerically themed X Factor game at top online bingo site, William Hill. Sitting alongside another talent show slot, Britain's Got Talent, the game is buoyed by William Hill's 400% bonus, 25-win line and five-figure+ jackpots. With games of all shapes and sizes available, there's no doubt the crossover power of today's shows is greater than those of the '80s. The final area of comparison is the talent that's emerged from the top shows. America's Got Talent has produced some real success stories in recent years. Season 2 winner Terry Factor has gone on to headline his own show in Vegas as has ventriloquist as well as Season 10 winner Paul Zerdin. However, when you compare the celebrity status of those winners to some of Star Search's breakout stars, it's the '80s show that comes out on top. Norm MacDonald, Aaliyah, Rosie O'Donnell and Alanis Morissette were all on the show in the '80s. As Star Search continued in the '90s, we also find that the likes of Beyonce, Jessica Simpson, Pitbull, Justin Timberlake and Christina Aguilera performing on the show. 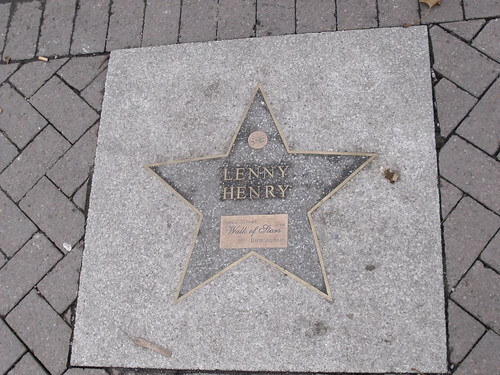 While it's certainly possible to debate how much of a "star" someone is, most would agree that the names who came out of Star Search have gained more mainstream acclaim than those from America's Got Talent. In the battle of the talent shows, the '00s have clinched it 2-1 in this instance. However, there should always be an extra point added for nostalgia. Is that cheating? Maybe, but '80s talent shows were great and always worth looking back on.